At Starbucks, you can be assured of a superb cup of expertly roasted and richly brewed coffee every time. We also offer a selection of premium Tazo® teas, fine pastries and other delectable treats to please the taste buds. 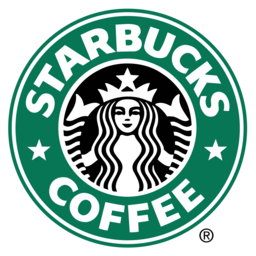 Visit Starbucks today at Markham, Ontario's favourite place to shop, CF Markville.